A gentle physical broad-spectrum sunscreen great for daily use on the face and body! You will earn 25 LuxePoints! 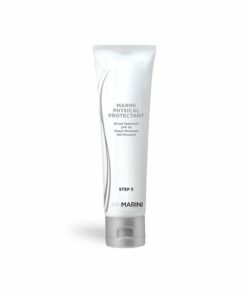 Protects Your Face & Body! 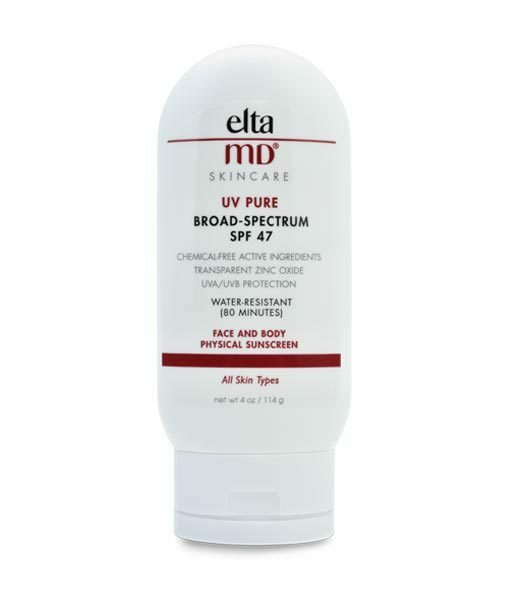 The EltaMd UV Pure Broad-Spectrum SPF 47 is a gentle daily sunscreen formulated with chemical-free active ingredients. 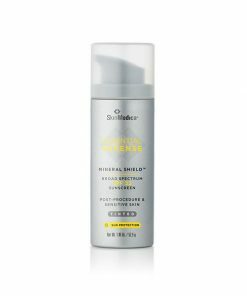 EltaMD UV Pure is the ideal daily sunscreen, ideal for children and adults. 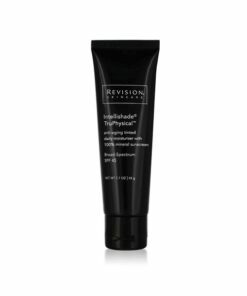 The gentle formula which contains antioxidants glides on wet or dry skin and rubs in quickly. EltaMD UV Pure is formulated with purely physical active ingredients which are photostable. 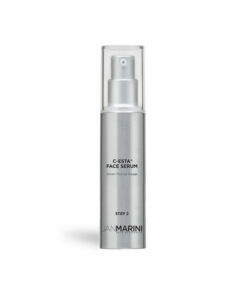 EltaMD is committed to providing physicians and their patients innovative products that help develop and maintain great skin for life. Trusted by physicians for more than 25 years, EltaMD applies that experience to create innovative products that help develop, protect and maintain healthy skin.